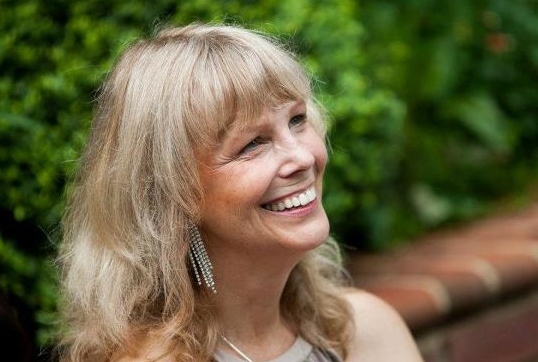 Jill's Wings Of Light is dedicated to the sharing and advancement of Sound Healing. We strive to spread awareness and knowledge of the many novel uses of Sound Energy for the benefit of mankind. This website reveals Sound Healing techniques that have been used for growth and enlightenment throughout the ages. 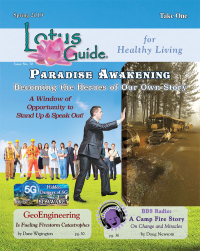 Uniquely, Mattson combines information of ancient origins with modern scientific findings to present innovative paths to restored health and vitality, emotional strength, balance, intelligence, and higher consciousness. 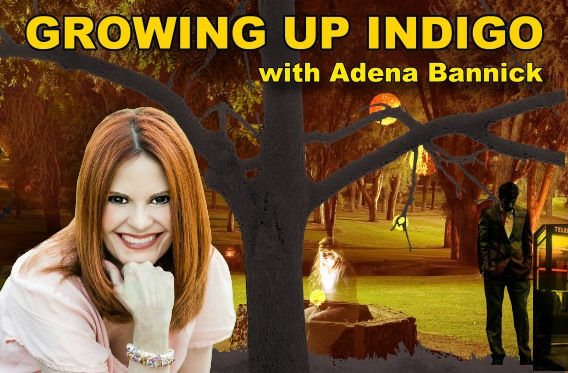 Join Adena, One of the Internet's First Top Most Popular Psychic, Medium and Angel Practitioner's®, for her show Growing Up Indigo. Adena covers metaphysical topics from Angels to Zen. 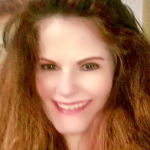 She brings you guests who are highly accomplished in their fields; including the "Psychic Twins", Mark Anthony the Psychic Lawyer®", Tori Hartman, the creator of chakra Wisdom Oracle Cards, and Tara Sutphen, author, channeler, TV personality, and a forerunner in the meta community - as well as many others. Adena does live readings on air, and will answer your email questions weekly. Adena shares her 35 years of personal, spiritual, and practical knowledge, openly, honestly, (sometimes a little too bluntly honest) but compassionate and kind point of view, that has won her a vast and loyal audience. Adena started this show because of her own struggles in life. She used to think that people knew some code to life she didn't know. Even with her gifts, or perhaps, because of them, she seemed to feel more, hurt more, and did indeed, have more tragedy than most have in 2 lifetimes. She wants to show you, through her talks, guests and readings, that no matter where you are in your life, no matter what you feel, you can start here, now, by using the gifts you may not know you have. Maybe you too are struggling to live with being a sensitive, so lets learn about everything this universe has to offer by exploring self love and the magic of completeness.